Don’t miss this latest episode of Epicly Later’d!! 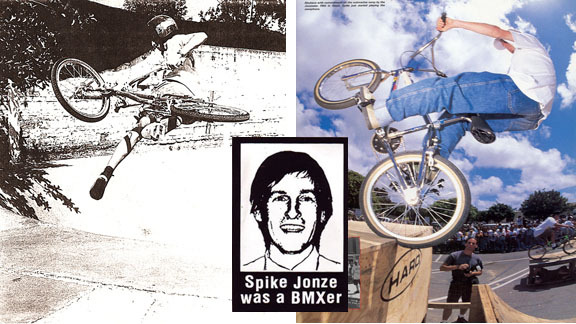 He may be more well known for his remarkably creative skateboarding, music video, and Hollywood related endeavors, but Spike Jonze was a BMXer. 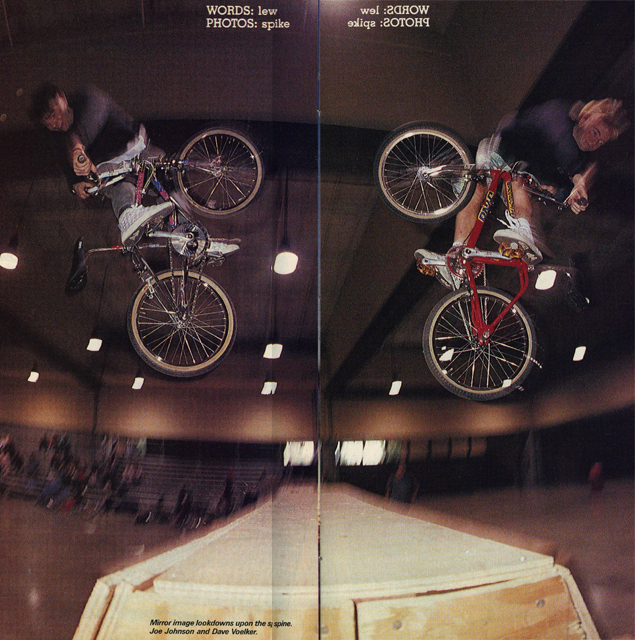 I think the word they used back then was “dual,” meaning to both bike and skate. 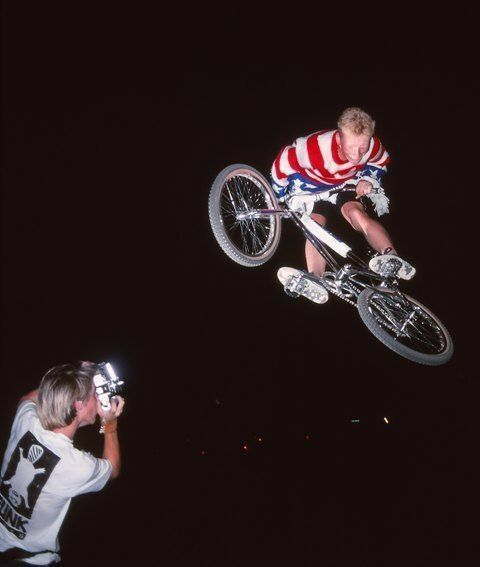 Nevertheless, his contributions to freestyle in the late 80s and early 90s were a big part of why BMX Action, Freestylin’, and GO looked so incredible during those years. 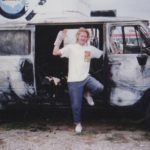 Check out the video and click below to see a few of our favorite photos taken by (and taken of) Spike. 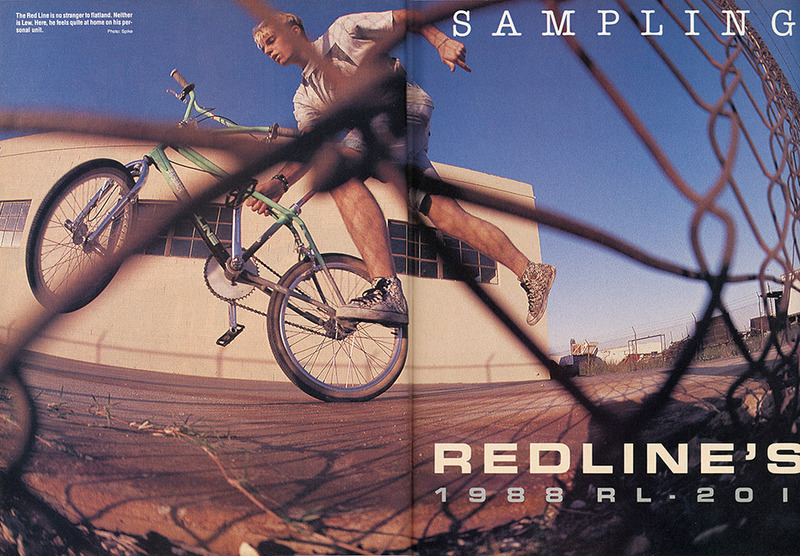 Spike Jonze // Nick Phillip inspired BS Boneless // 1988? 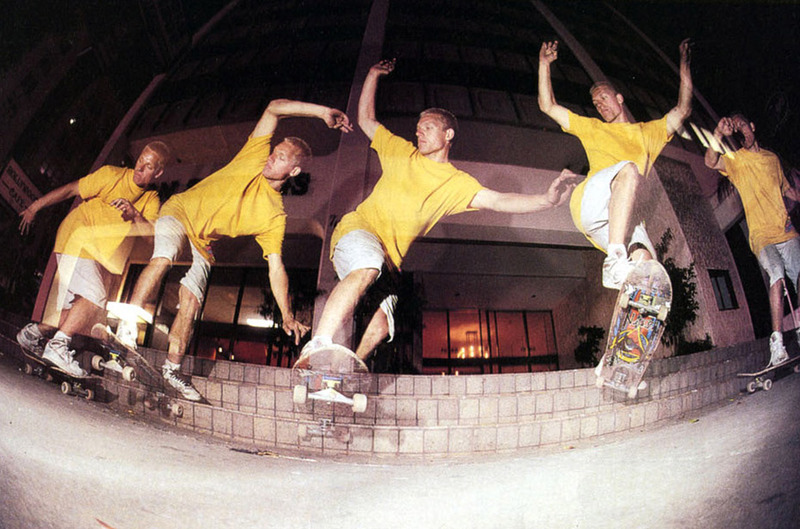 Spike Jonze // 2-Hip MTS // 1991 – Spike entered Expert at every 2-Hip contest this year, and I think either he or Ruben Castillo may have won the Am title for 91. Does anyone out there remember? Is this thing on? Delaware, are you still there? 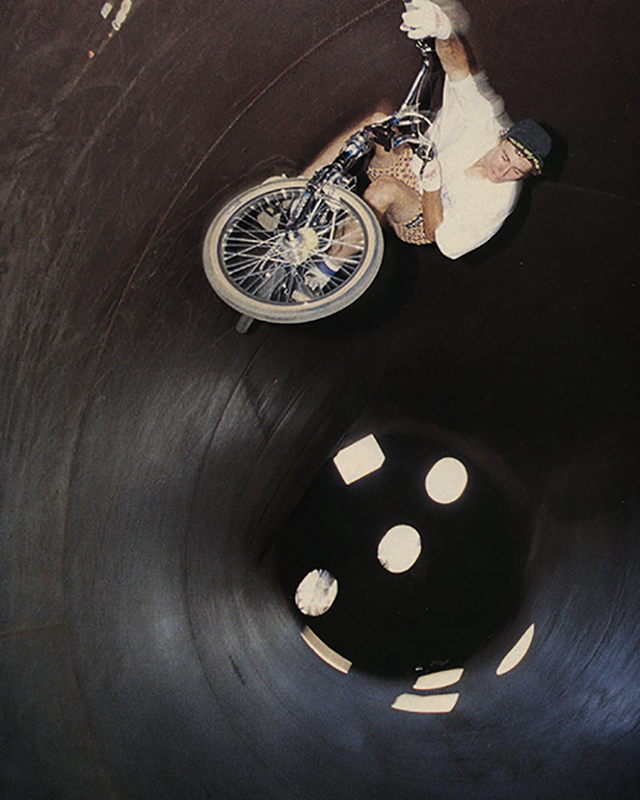 Ron W // shot by Spike for Go // 2-Hip KOV , Thrasherland, AZ // 1990? 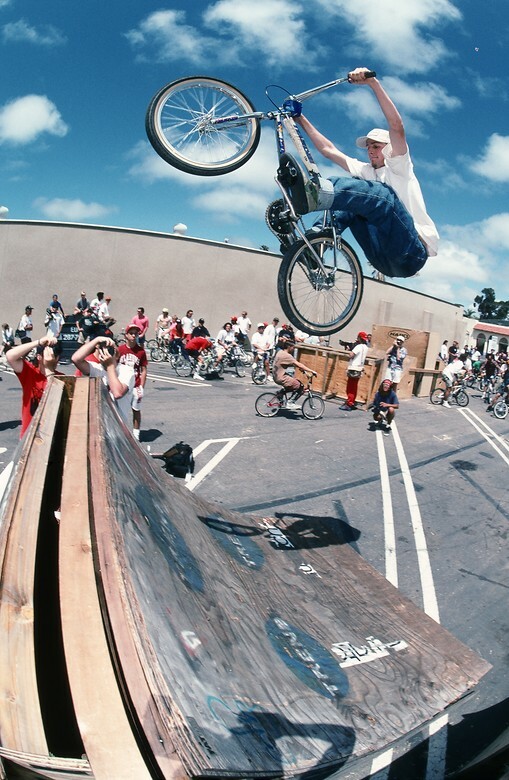 It’s amazing just how many people have shot photos – of Spike shooting photos // Blyther // Topside 1 footed hip-hanger // 1988? 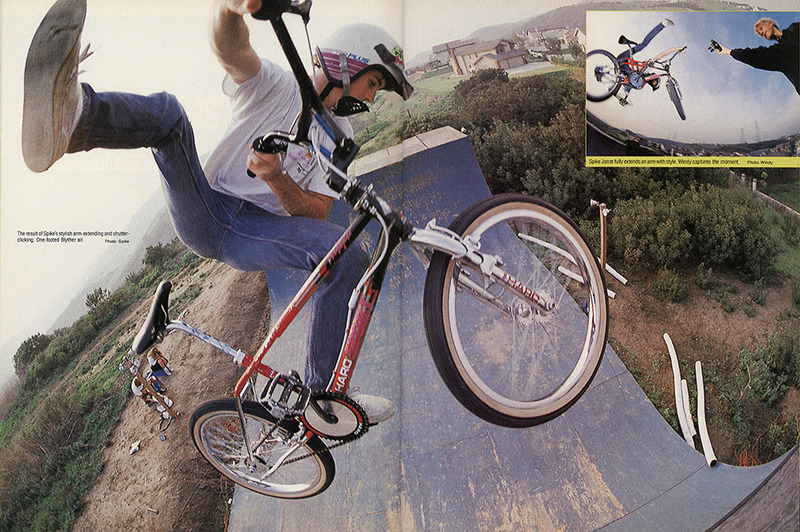 Brett Hernandez’s flatland zeal still makes me want to go ride. The colors and framing in this picture are awesome! Natas Kaupas // bs tailslide & a perfect strobe sequence // In the true spirit of Freestylin’, I had to throw in a couple of my favorite skate photos Spike has taken. 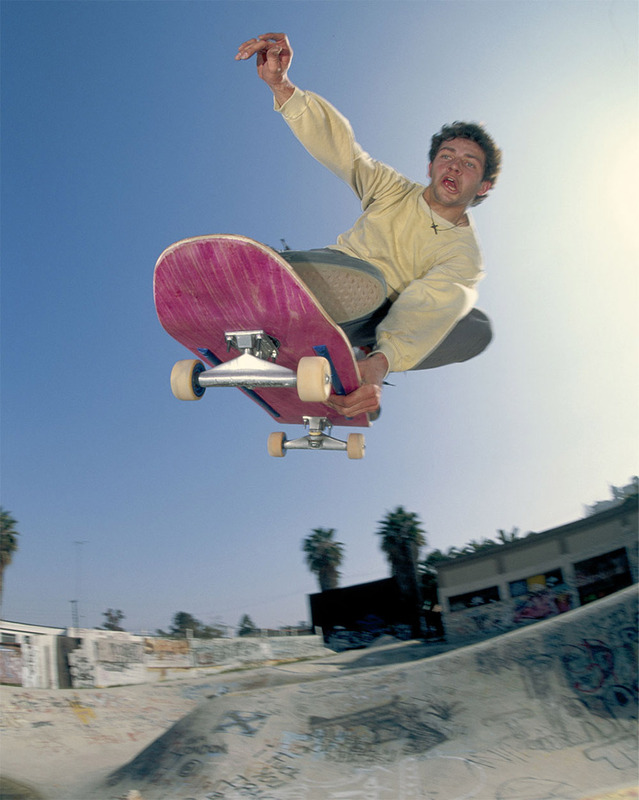 Mark Gonzales // Tijuana Skatepark // 1990? Thanks for looking through! 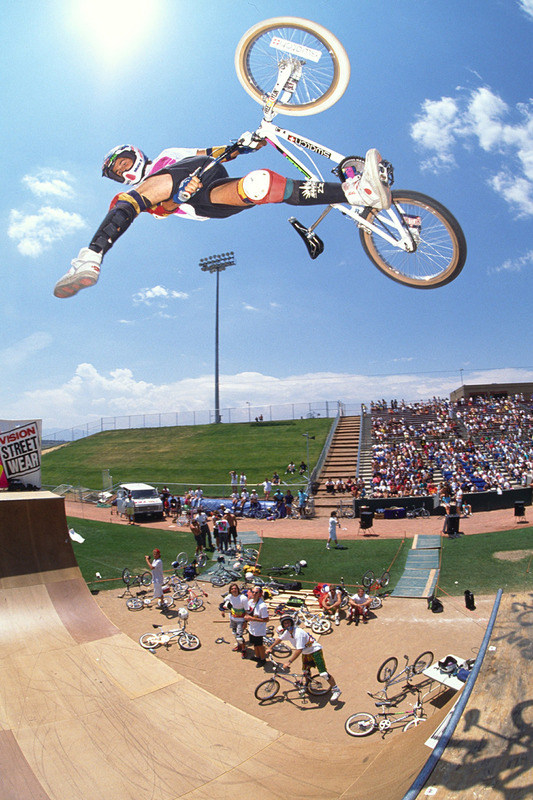 Let us know if you have any other Spike photos that you think we should add to this. There are a ton of great ones out there. 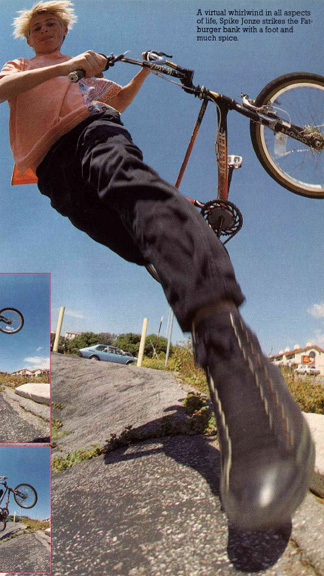 This entry was posted in Articles, Photos, Video and tagged bmx, BMX Action, Brett Hernandez, Brian Blyther, Epicly Later'd, Freestyle, Freestylin', Fuzzy Hall, GO, Mark Gonzales, Mat Hoffman, mike dominguez, natas kaupas, Paul Covey, ron wilkerson, Spike Jonze. Bookmark the permalink. 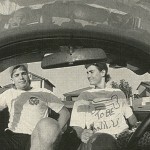 Cool page and pics are awesome !